China & Pakistan Exporting Cheap Jets With Anti-Stealth Plane Radar. China has new anti-stealth radar using high-efficiency air-cooling systems for upgraded JF-17 / FTC-2000G export fighter jets. The radar uses a 3GHz bandwidth at the X-band, provides detection of fighter-sized targets at 170 km, tracks up to 15 targets simultaneously and engages four with air/air missiles. The radar also supports air/ground modes, with one-meter SAR resolution and terrain mapping at 300 km. Searching targets at sea, the radar can detect large targets from 200 km. The planar AESA array measures 60×60 cm and weighs 69 kg. The processor and power module weigh another less than 35 kg. The array consumes 3,200 VA of power. Various countries including Algeria, Argentina, Myanmar, Qatar, Egypt, Iran, Lebanon, Malaysia, Morocco, Nigeria, Saudi Arabia, Sri Lanka, and Uruguay have shown interest in the JF-17. Nigeria has ordered three JF-17 and Myanmar has ordered sixteen. This will mean that the US Air Force cannot afford to be careless while operating in the middle east and Asia. Every third-rate military will have a chance to detect and get a lucky shot to take down a careless pilot in an F-35. JF-17 Block 3 will have avionics advancements such as helmet-mounted display and sight (HMD/S) system, a new single panel multi-functional display (MFD), an active electronically-scanned array (AESA) radar paired with an infrared search and track (IRST) system, and a cockpit with a flight-control stick on the side an NRIET KLJ-7A AESA radar. 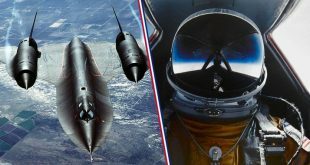 It will have more use of composites, a new engine, and a two-seater cockpit option, with a top speed of 2.0+ Mach. The older JF-17 jets cost $25 million each. Newer jets with AESA radar and other improvements will cost $32 million each. The FTC-2000G is a less expensive multi-role fighter. The PAC JF-17 Thunder or CAC FC-1 Xiaolong is a lightweight, single-engine, multi-role combat aircraft developed jointly by the Pakistan Aeronautical Complex (PAC) and the Chengdu Aircraft Corporation (CAC) of China. The JF-17 can be used for aerial reconnaissance, ground attack, and aircraft interception. 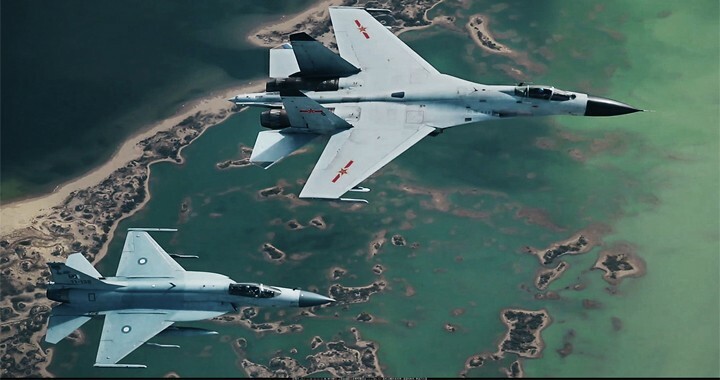 Its designation “JF-17” by Pakistan is short for “Joint Fighter-17”, while the designation and name “FC-1 Xiaolong” by China means “Fighter China-1 Fierce Dragon”.